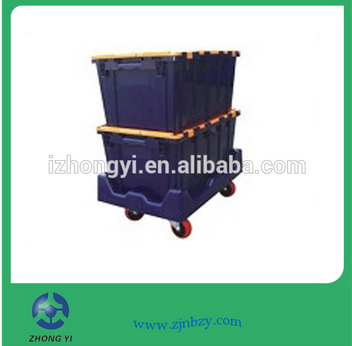 plastic moving crate — — Which kind of crate suit you? 1.We have been in this line for more than 9 years. 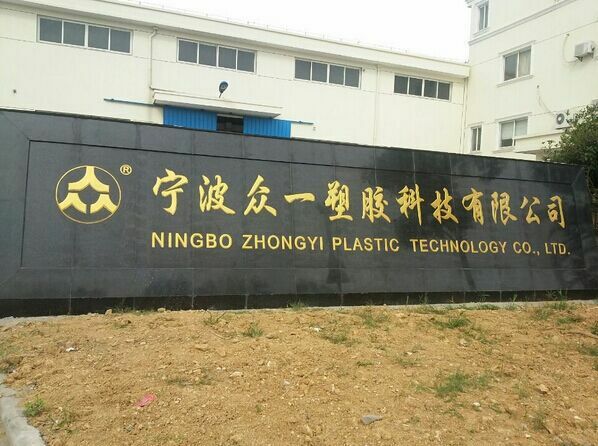 2.We own more than 20 computer-control plastic injection machine. 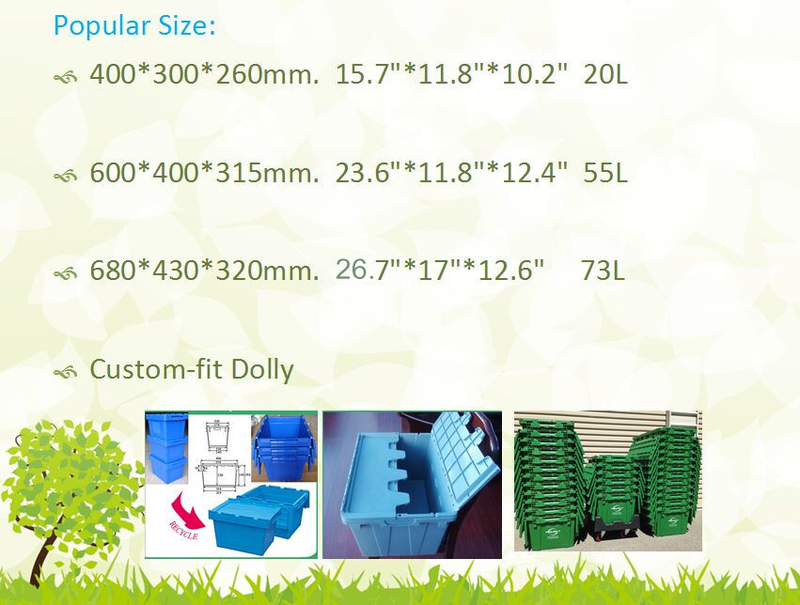 3.We have our own R&D and can develop moulds and products as customer request. 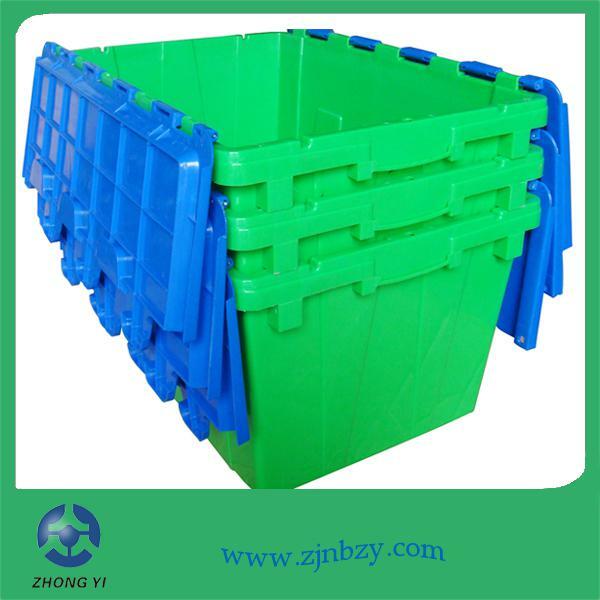 4.Our annual capacity for plastic crate can reach 8,000,000pcs and 20,000 tons. 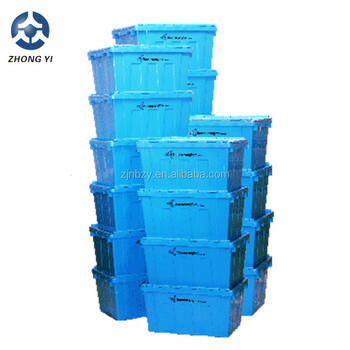 7.Our products sells well over the world, like German, Netherland, Belgium, USA, Japan, HK etc. 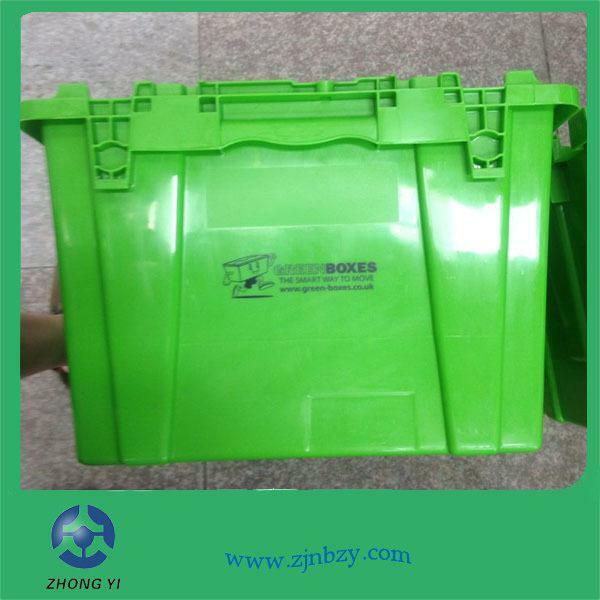 1.Various customised packing way like color sleeve, display carton, etc. 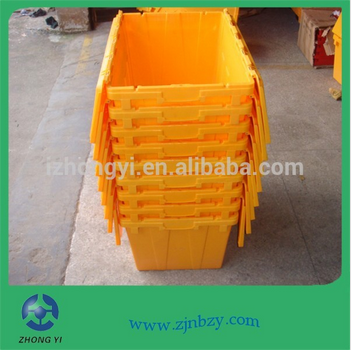 2.Delivery will be made within 30 days since we receive order. 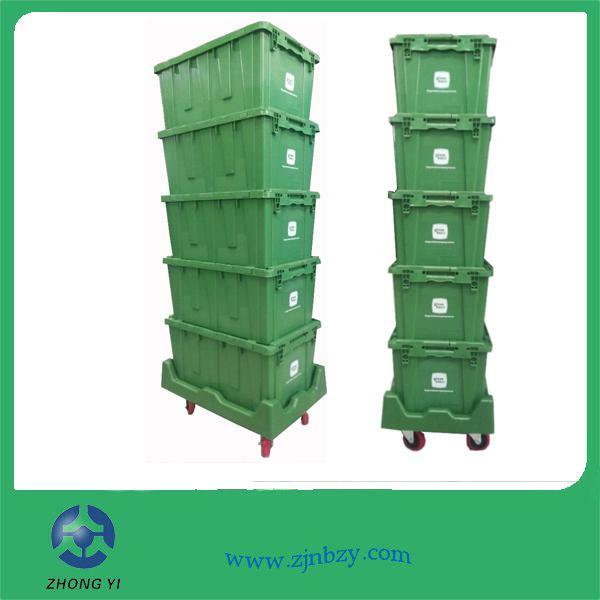 1.We adheres to the concept that"People Oriented","Customer First", which is the base of our management style of "High Quality","Delivery On Time","Reasonable Price","Satisfied Service". 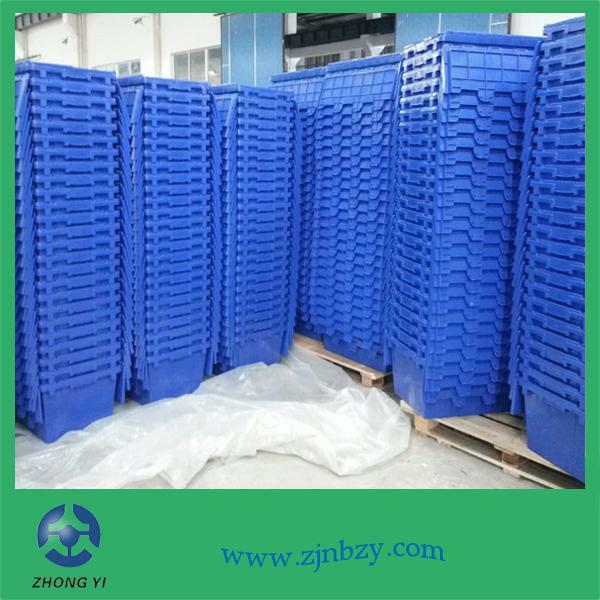 2.Samples are available for you to check the quality before you place final order, and the quality will be same as massive production. 4.10-year exprienced engineer will help you to solve any technique problems.